The Society of Collision Repair Specialists’ latest corporate member offers a one-stop comprehensive suite of insurance lines for businesses like collision repairers. 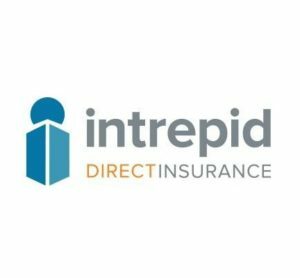 Intrepid Direct seeks auto body shops doing “quality repairs to OEM standards,” according to David Willett, auto aftermarket general manager for the new corporate member. 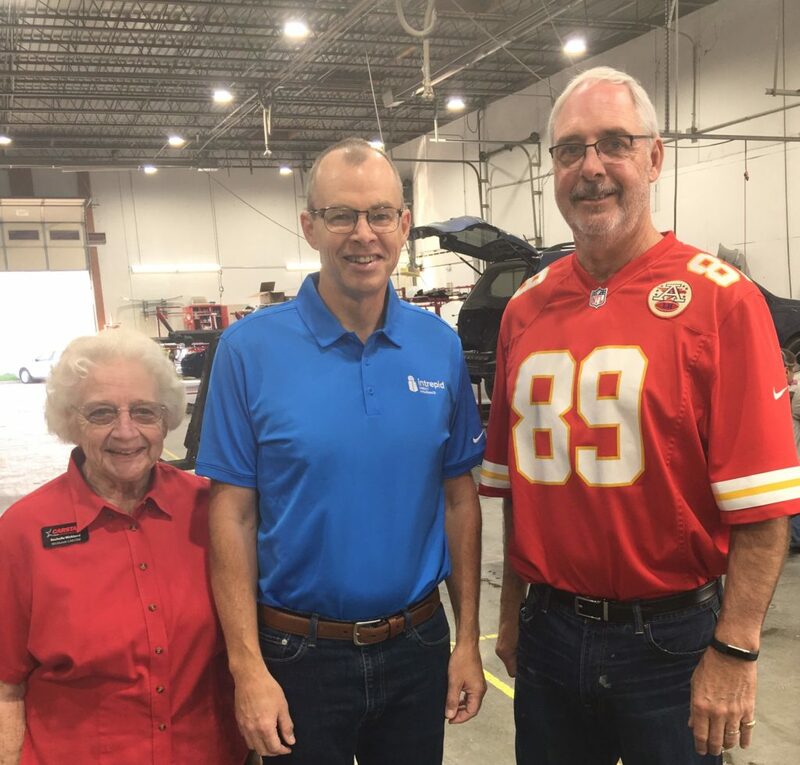 Willett has more than 25 years in the automotive aftermarket and insurance fields, including working at one of the country’s largest auto aftermarket insurers.